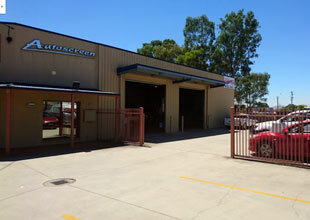 Albury Autoscreen can repair all types of stone chips and cracks, providing they are safe to repair according to the Australian Standard AS 2366. If so then we can repair them without removing the windscreen. 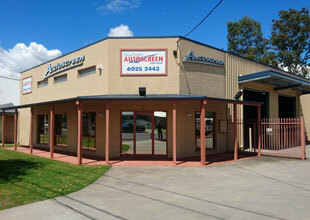 Albury Autoscreen stock a full range of new laminated, tinted windscreens for all makes and models. We offer an overnight service for hard-to-get items that we don’t have in stock. Suitable for tractor cabs, rear truck screens, custom street rods. Any application for automotive flat laminate, available in clear, green, grey and bronze tints. Autoscreen supply and install all door, side and rear glass for all types of vehicles. We keep a large range in stock and also offer overnight service for hard to get items. We supply, cut and fit all car, truck and bus side mirrors. 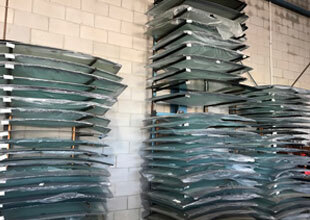 We also supply cut-to-size mirror glass for frames. 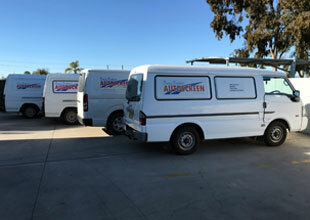 Autoscreen is the only local privately-owned windscreen service centre with accredited certified autoglaziers. For all your windscreen or side glass needs call Autoscreen. 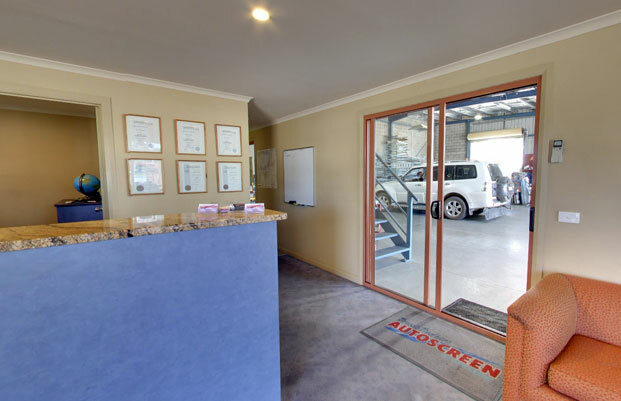 At Albury Autoscreen, we pride ourselves on being the largest independently owned and most responsive provider of car windscreen repair and windshield replacement around Albury and the surrounding area. Our windscreen fitters specialise in windows for all makes and models, providing emergency windscreen replacement and repairs across the local area. Whether you need on-site service, pick up and delivery or prefer to attend our fully equipped workshop, you can rely on our windscreen repair specialists to provide prompt assistance. 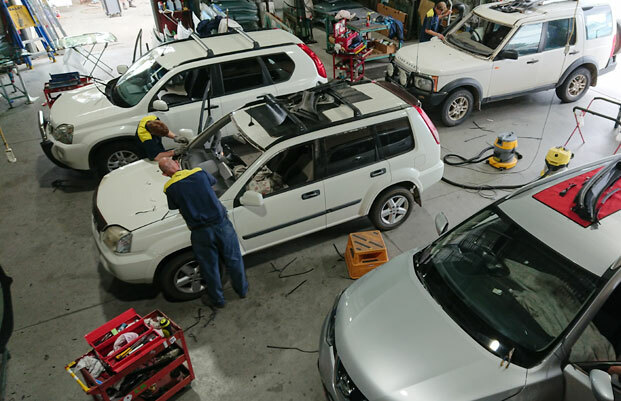 From front windscreen replacement and back windscreen replacement through to car side window replacement and more, there’s nothing we can’t help you with. You can feel confident knowing that we only use the highest quality glass when it comes to car windscreen replacement. All of our stock is sourced from specialist glass suppliers, with all glass chosen to meet the Australian Standard AS/NZS2080:2006 or equivalent International Standards. Signup to our newsletter and get alerts from us. ©2018. Autoscreen. All rights reserved.